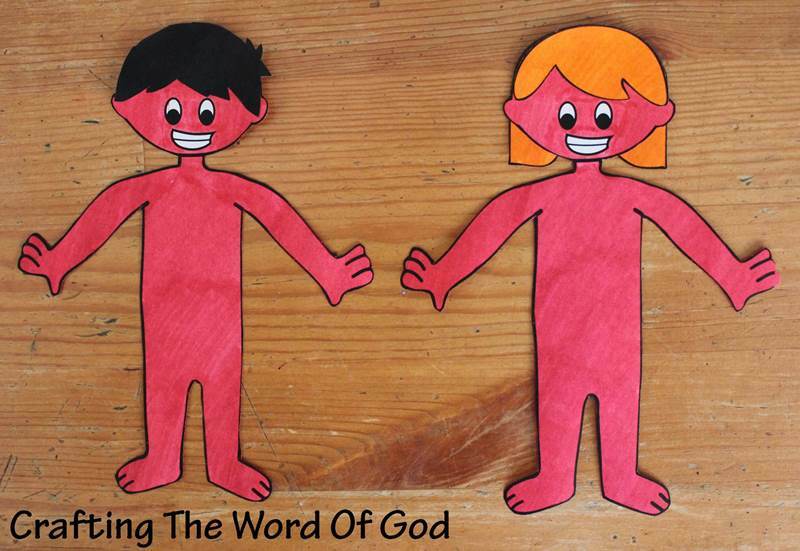 This entry was posted in Activity Sheet, Adam And Eve, Bible Crafts, OT Crafts, Printables and tagged Adam, creation, Eve, Fall, God, puzzle. 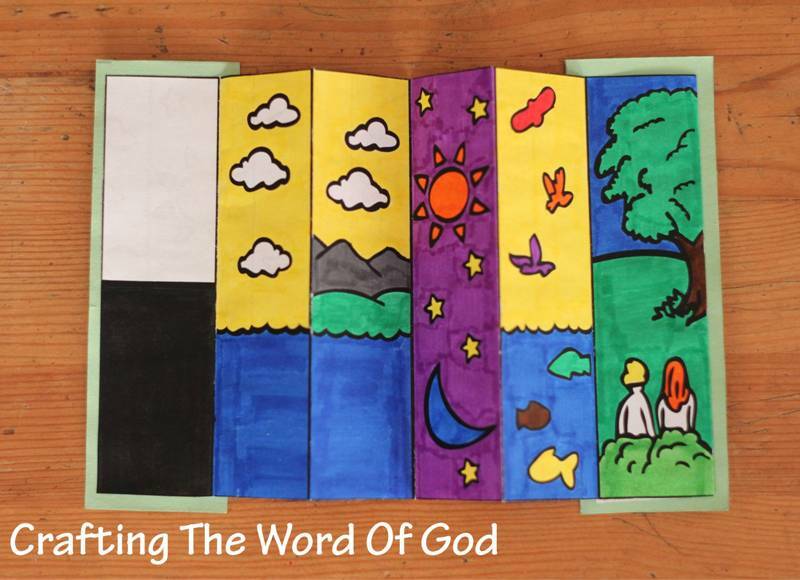 This entry was posted in Activity Sheet, Adam And Eve, Coloring Page, Creation, OT Crafts, Printables and tagged bible crafts, creation, creation bible crafts, creator, days of creation, days of creation crafts. 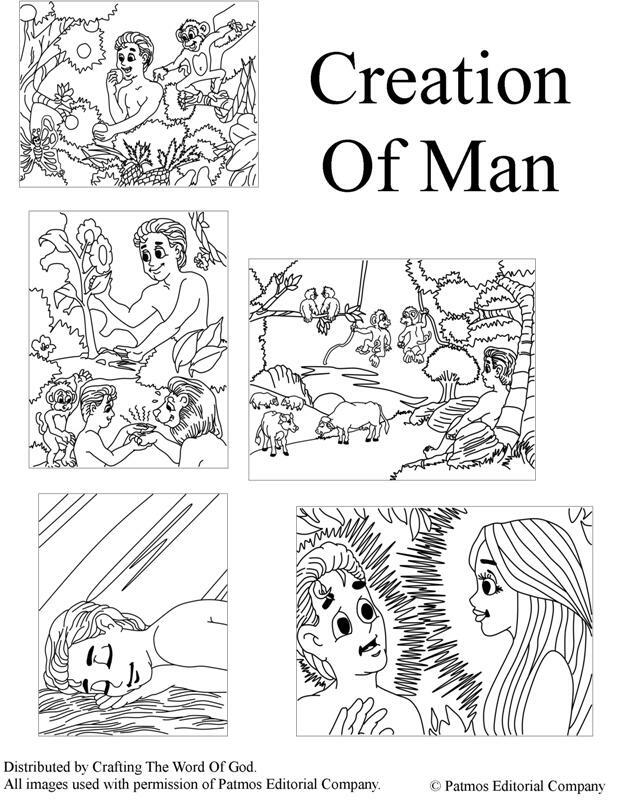 This entry was posted in Adam And Eve, Bible Crafts, Coloring Page, OT Crafts, Printables and tagged Adam, Adam and Eve, coloring page, creation, creation of man, creator, Eve, man. God made all of us. Humans were made special by God. 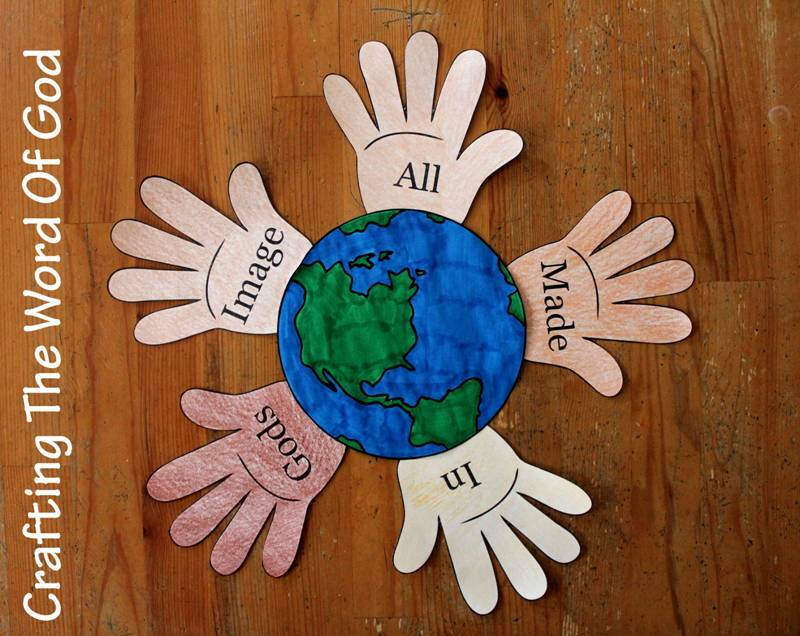 We were made in the image and likeness of God. Glue the hands around the earth. 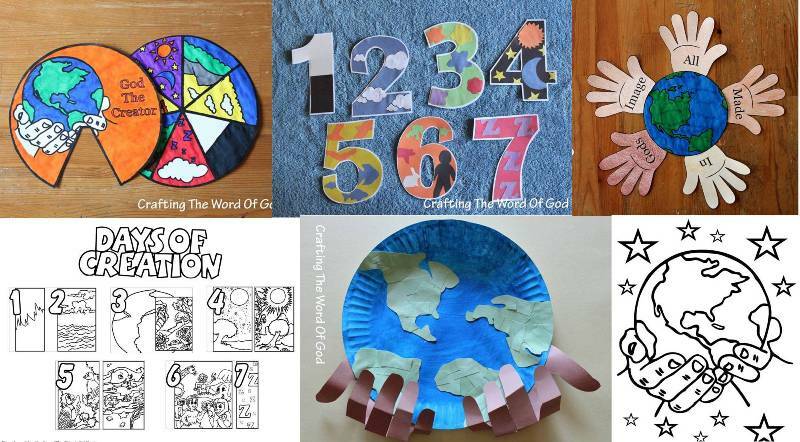 This entry was posted in Adam And Eve, Bible Crafts, OT Crafts and tagged All Made In God's Image, bible crafts, craft, crafts, created, created by God, created in God's image, creation, creator, God, God's image, image, likeness, man, people, women. 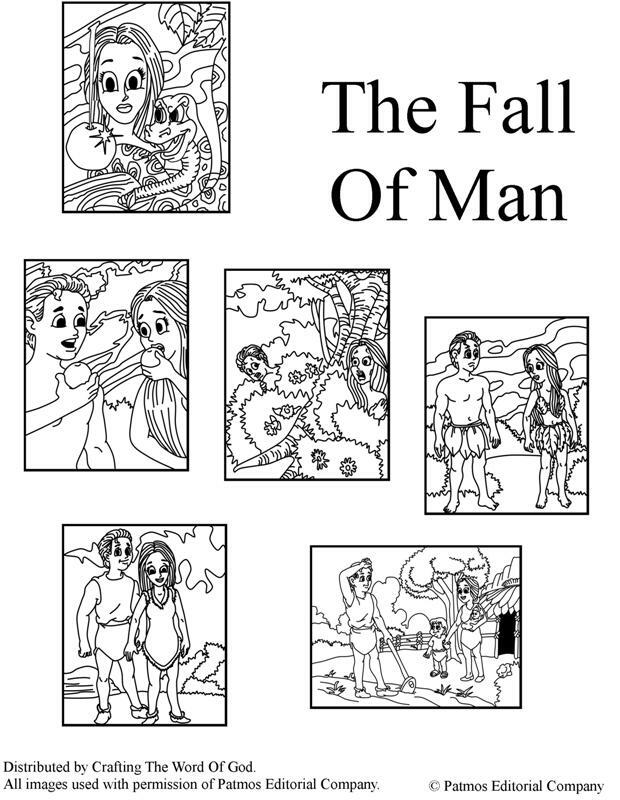 This entry was posted in Adam And Eve, Bible Crafts, Coloring Page, OT Crafts, Printables and tagged Adam, bible crafts, color, coloring page, craft, crafts, creation, Eden, Eve, garden, print out, printable. 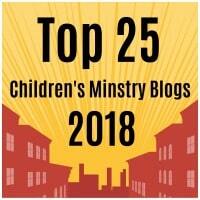 Looking for a new way to tell the story of Adam and Eve? Well why not tell the story using paper dolls. The best part about these dolls is that the children can make them as a craft and then use them to retell the story to their friends and family. Glue the hair pieces to the bodies. Using double sided tape stick on the fig leaves to the bodies when you reach that part of the story. Using double sided tape stick on the clothes over the fig leaves when you reach that part of the story. If you like you can have three separate dolls for both Adam and Eve. A separate doll for each part of the story. 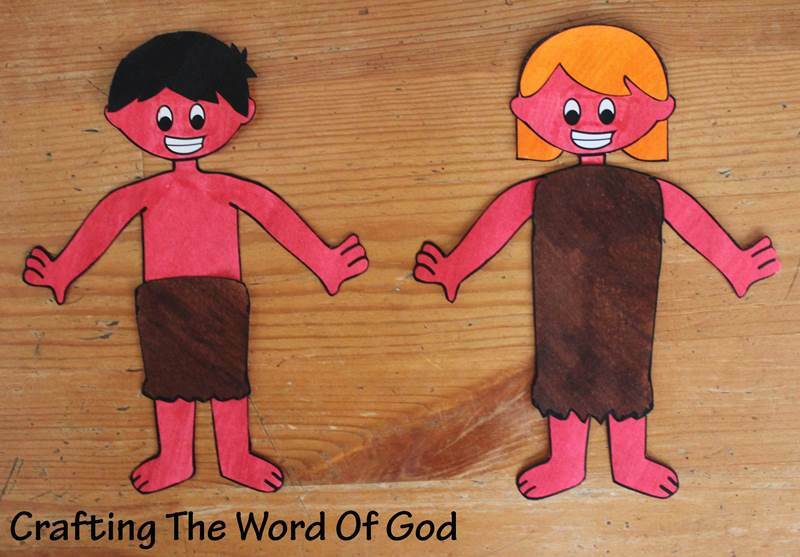 This entry was posted in Adam And Eve, Bible Crafts, OT Crafts and tagged Adam, bible crafts, clothes, craft, crafts, creation, doll, Eve, fell, fig leaves, God, naked, sin. 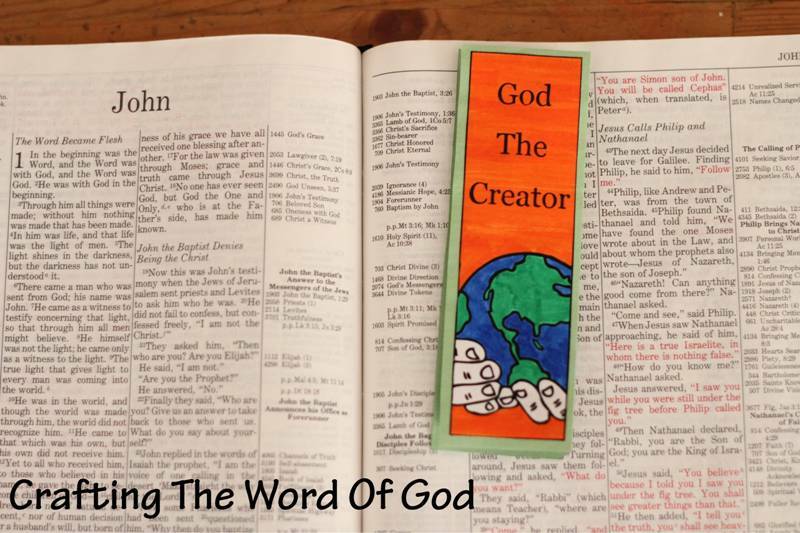 This cute bookmark will serve as a constant reminder that God is the creator and sustainer of everything. Grab the blank rectangle and trace it twice onto construction paper. Glue the “in the beginning” template onto one of the construction paper cut outs. Glue the cloud and z’s to the back of the large template. In between the 5 middle spaces. After the cloud and z’s have dried, on the other side, fold on the solid lines creating a crease. Do this for all of the solid lines. The rectangle will fold in on itself into one visible rectangle. Add glue to the back of the 1st day square and stick it on the back of the “in the beginning” piece. Finally add glue on the empty rectangle, right after the sixth day, and stick it onto the last construction paper piece. 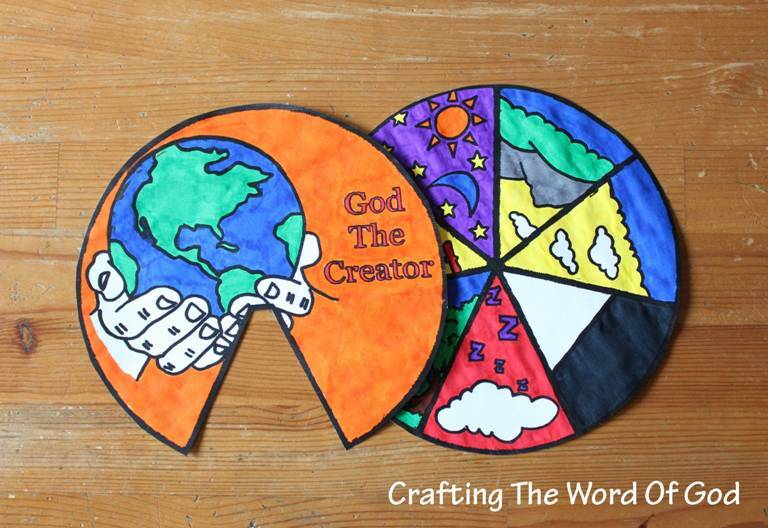 Your kids can now go over the story of creation at any time and will have a wonderful tool to share the story with their friends. This entry was posted in Adam And Eve, Bible Crafts, Creation, OT Crafts and tagged Adam, animals, bible crafts, bookmark, craft, crafts, created, creation, creation bookmark, creator, darkness, earth, Eve, God, God the Creator, light, plants, seven days of creation, sky, water, week of creation.